NO BIGGY! — A book about overcoming the little things in life. Getting frustrated is a part of life! 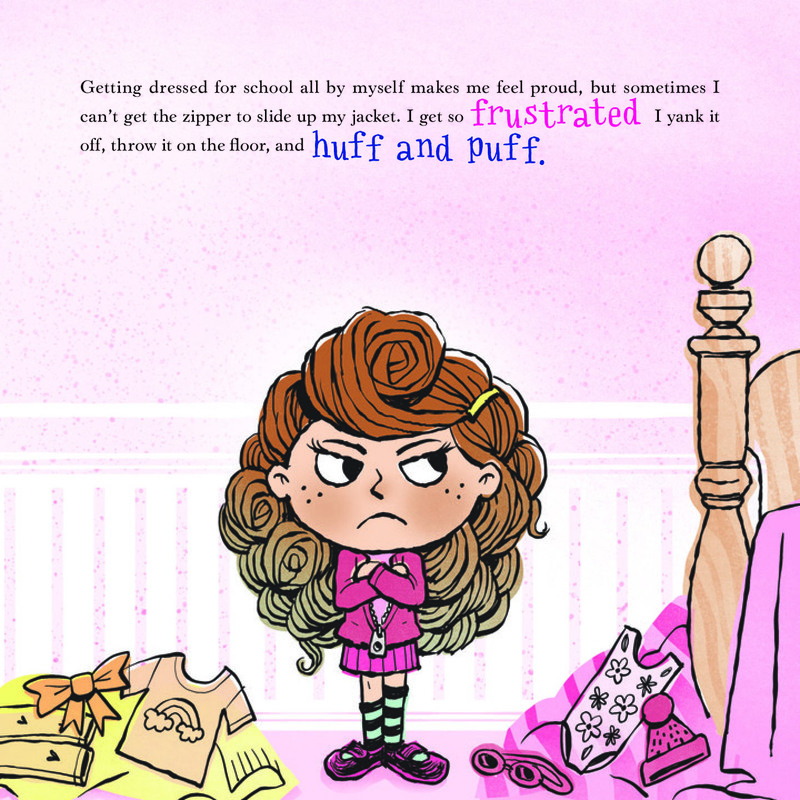 And whether the curious little girl in this story is working on a puzzle, getting the zipper to slide up her jacket or trying to spread peanut butter on a piece of toast, she learns how to deal with frustration by taking a deep breath, saying No Biggy! and trying again. She even teaches her mommy and daddy a thing or two! Yes, grownups get frustrated a lot too. 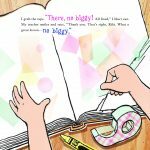 The heartfelt, meaningful text and playful, vibrant illustrations make this book a family favorite any time of day. "NO BIGGY! nails it! This is a perfect book for both kids and grown ups. You'll love it." "I wish I knew the phrase NO BIGGY!when my kids were young. I am going to use it now because better late than never! 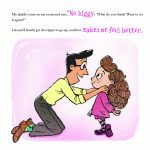 This book gives both young kids and their parents a fantastic tool to break the cycle of frustration and better yet, it does so in the form of a sweet story." Elycia Rubin is a mother, writer, producer and two-time published author of successful style guides including: Frumpy To Foxy In 15 Minutes Flat (Fair Winds Press) and Curves Rule And Flat Is Fabulous (Kensington/Citadel). She creates content and works with such prolific companies as Yahoo! and Rodale, Inc. (Women’s Health and Men’s Health Magazines). Elycia served as a Style Spokesperson for Amazon.com and has consulted for Gilt.com, People and FOX. She's been invited to appear as a guest expert on The Today Show, Good Morning America, E! News, and The View, and has been featured in Cosmo, In Style Magazine, Marie Claire, US Weekly and People. She is one of the original founders of The Style Network and is credited for creating the Lifestyle Department at E! Networks. A Los Angeles native, Elycia loves being with her family and enjoys managing and creating content for her website/blog, www.WhatImLoving.com. She and her family have been saying “No Biggy!” for the last five years with happy results. (It has also helped keep many a wrinkle away!). "NO BIGGY! 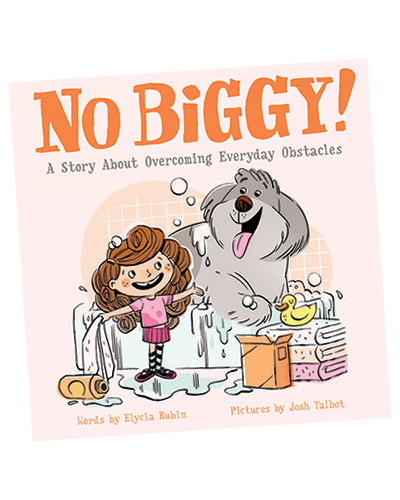 is the best book I have read that teaches kids the importance of 'not sweating the small stuff.' It makes a very grown-up lesson easy for kids to understand and embrace; I definitely recommend it to all parents!" "NO BIGGY! is going on our coffee table. EVERYONE should read this wisdom"
"I wish I knew the phrase NO BIGGY! when my kids were young. I am going to use it now because better late than never! 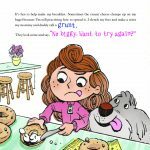 This book gives both young kids and their parents a fantastic tool to break the cycle of frustration and better yet, it does so in the form of a sweet story." 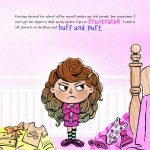 "In a child's world where frustration occurs all the time, Elycia elegantly and touchingly reminds us all that it really is NO BIGGY!" "NO BIGGY! is a hit in our family. We love this book. It's now become my son's favorite phrase!" 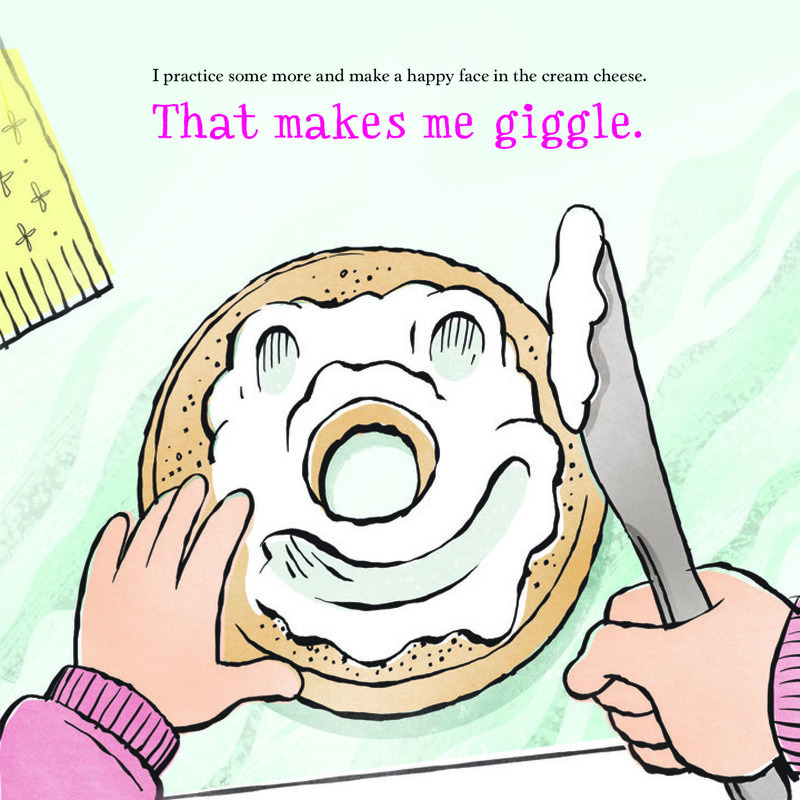 "This delightful book has a great message. 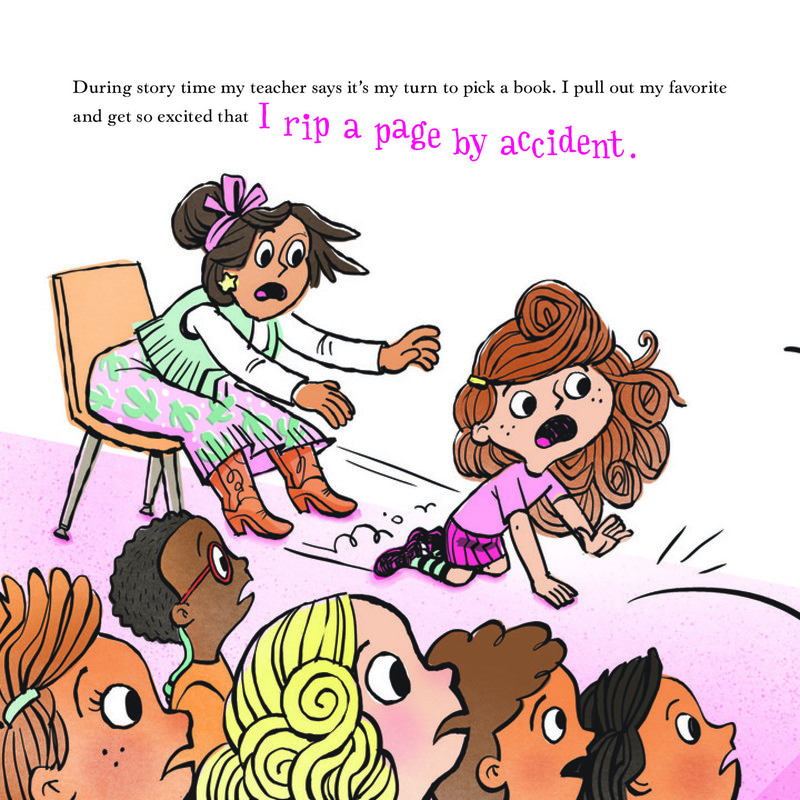 The illustrations and facial expressions are fantastic for teaching children social cues. NO BIGGY! can be a very useful and fun tool in helping children deal with frustration." Enjoy a sneak peek of what’s inside NO BIGGY! 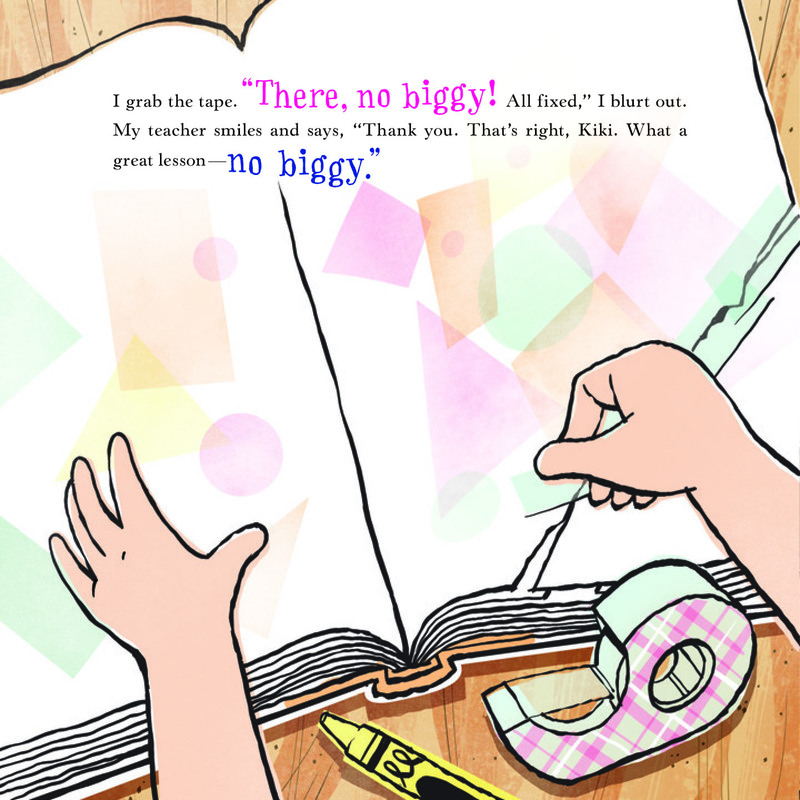 Click the images below to enjoy a sneak peek of NO BIGGY!